Now that we are nearing the P11D deadline (06 July) it’s important to ensure that the returns of benefits and expenses are accurate and correct. I thought it would be a good idea to highlight some misconceptions surrounding PAYE Benefits in Kind and reimbursed Expenses in a series of blogs. First up are pool cars which do not attract a benefit in kind for employees due to the simple premise that there should be no personal use. On the subject of pools Mrs TTF has recently signed both Baby Jarvis and Jabo (#2 and #1 son respectively) up for swimming lessons. I was l happy to see Mrs TTF being pro active about such an important skill. This was until I found out that she couldn’t take both at the same time (I thought women could multitask!) My disappointment was due to my only accolade related to the pool being awarded by Ernie the Eel’s motivation coach. Just to be clear I have a similar swimming technique to the brick that others rescue from the bottom of the pool in their pyjamas! I therefore found myself standing at the pool side squeezed into a pair of orange shorts from my 20’s. It must have been the orange and pasty white combination that attracted the instructors attention and made me the demonstrator for the day. The instructor was under the misconception that I might know what I was doing in the pool. Wrong! It is available to more than one employee. Any private use is incidental in relation to the business use. It is not normally kept at or near employees homes overnight. If ever queried it is important to be able to provide evidence in this respect. Proof that personal use is not permitted, a company memo to all staff would suffice. Record where the car is parked on the work premises. If you don’t have this evidence it could cost you dearly as it is the employers duty to assess the correct amount of PAYE and national insurance on their employees. 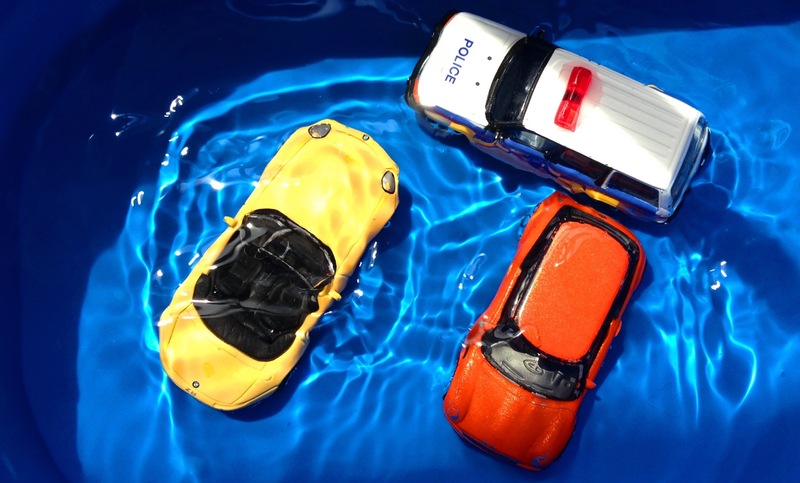 So make sure you record your pool car correctly as you don’t want to be splashing out like my swimming efforts!